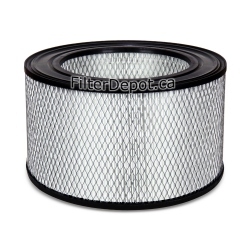 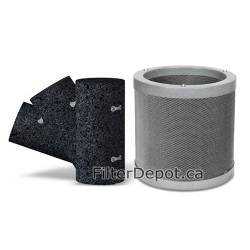 Amaircare 93‐A‐16ST00‐ET 16-inch Standard Annual Filter Kit is Amaircare original Filter. 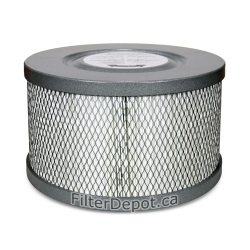 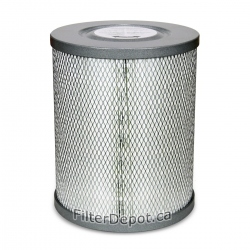 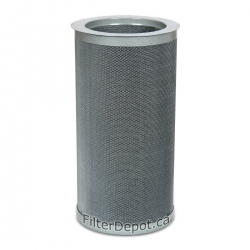 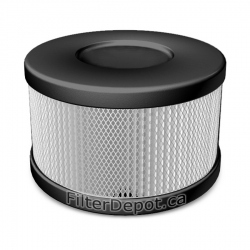 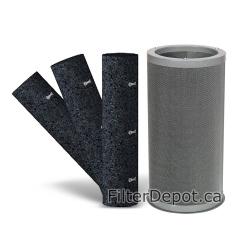 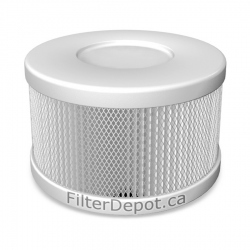 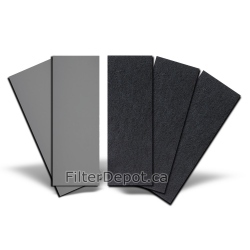 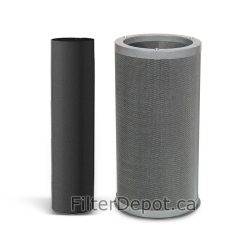 Amaircare 93‐A‐16ST00‐ET filter kit fits Amaircare air purifiers with Easy-Twist HEPA filter. 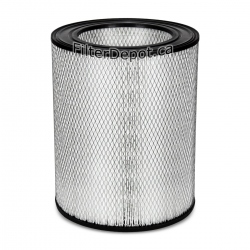 Amaircare 93‐A‐16ST00‐ET 16-inch Standard Annual Filter Kit is Amaircare original replacement filter. 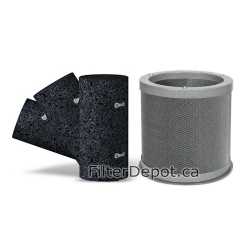 Amaircare 93‐A‐16ST00‐ET filter kit contains one foam pre-filter and two inner carbon blanket filters. Amaircare 93‐A‐16ST00‐ET standard annual filter is good for a one full year of operation. 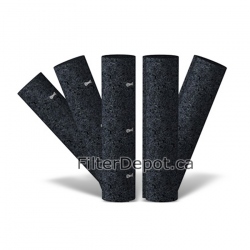 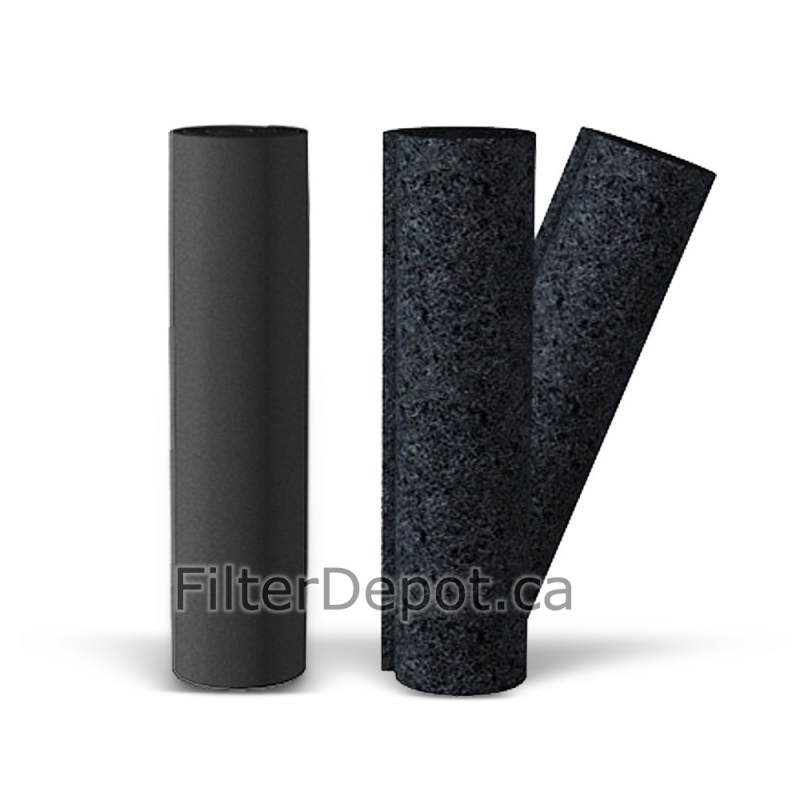 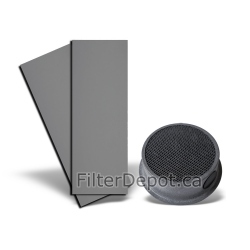 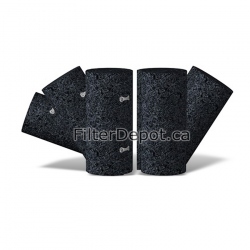 - carbon blanket filter up to 6 months (2 included).